Panel building isn’t rocket science, but it’s reasonably complex so many things can go wrong. Panel building today requires the following to be successful long term. Panel building success comes when you understand the entire process and execute each step efficiently. This includes knowing what the customer wants, estimating, documentation, parts procurement, and shipping, but let’s focus on the big three. Proper design and planning are critical to any production process. These first steps determine how easily and efficiently the production process will flow. When you get it right panel building looks simple. The entire design and pre-production process is as follows. 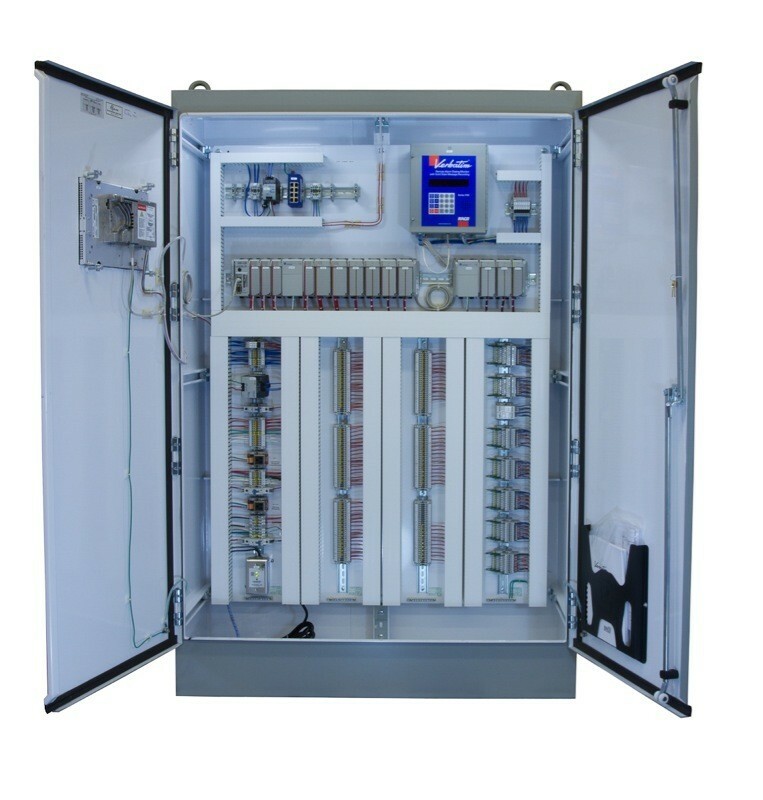 Select the right enclosure and components to meet the specified requirements. Produce accurate physical layout drawings so components will fit comfortably. Produce accurate schematic drawings so components will be wired correctly. Order the selected components and enclosure to determine the earliest production start date. Schedule production after all parts have arrived using skilled personnel with the right tools. 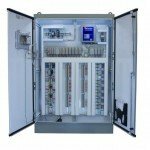 Panel building is easier when panels are designed properly, all required parts are at hand, and the right tools and production equipment are at your disposal. When all the required preliminary work has been done properly you have the highest probability of building panels efficiently with the fewest errors. Still, problems occur. This is when experienced people and standard procedures are most important because if your process falls apart when a problem occurs, all the preliminary work doesn’t matter. When problems occur follow procedure to solve them. This reinforces the value of experience and standard procedures. Document any problems by marking up the physical layout and / or schematic drawings. Review any problems with the control panel designer and work with them to devise a solution. Review the marked up drawings with quality control to let them know the design changed and why. In every company there’s a constant battle between production and quality control. Production wants to ship product and Quality Control only wants to ship good product. Some companies downplay the role of quality control to keep their output steady. This will keep production flowing, but it’s a short sighted business strategy. The best companies value quality control and integrate it into their entire operation. When a problem occurs, everyone stops and focuses on the problem and devising a solution. This collective problem solving under time pressure helps the entire company become better and more efficient. The best companies understand quality and only ship good product because that’s what their customers expect. Shipping low quality product is bad for business. Every low quality product turns the best case scenario into a bad or worst case scenario. Every problem creates a lose-lose scenario. BEST CASE Customers compliment your company and quality, and your reputation builds. BAD Customers tell you about your problems, and you fix them to save your reputation. WORST CASE Customers don’t say anything, they just go away.